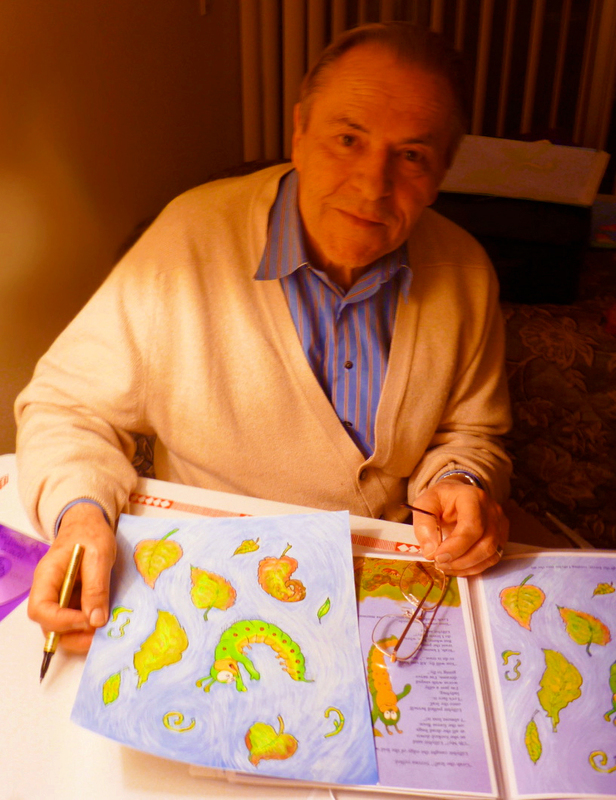 Stanislav Grof is a renowned psy­chi­a­trist, author, pro­fes­sor and pio­neer­ing leader in con­scious­ness research and per­sonal development. 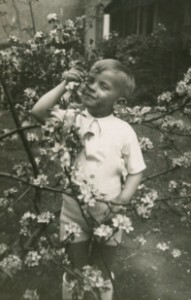 As a child, Stan was a gifted illus­tra­tor who dreamed of becom­ing a car­toon­ist and film ani­ma­tor. He dis­cov­ered his inspi­ra­tion to draw while grow­ing up in 1930s Prague, Czecho­slo­va­kia where ani­mated movies were his main source of entertainment. 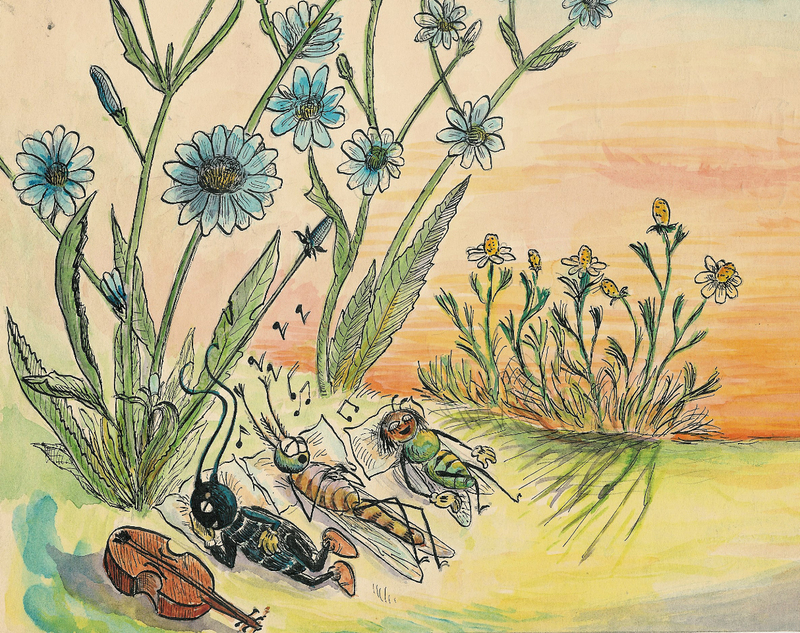 He was also fas­ci­nated with the ani­mal king­dom – espe­cially but­ter­flies – and mostly drew and painted scenes of per­son­i­fied insects. 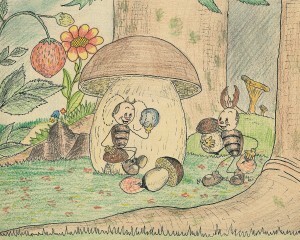 At the age of ten he wrote and illus­trated a story fea­tur­ing two young bee­tles on a “hero’s jour­ney” that was published in a children’s journal. Stan went on to devote him­self to help­ing peo­ple trans­form their lives by cul­ti­vat­ing a deeper under­stand­ing of their inner­most visions and emo­tions. 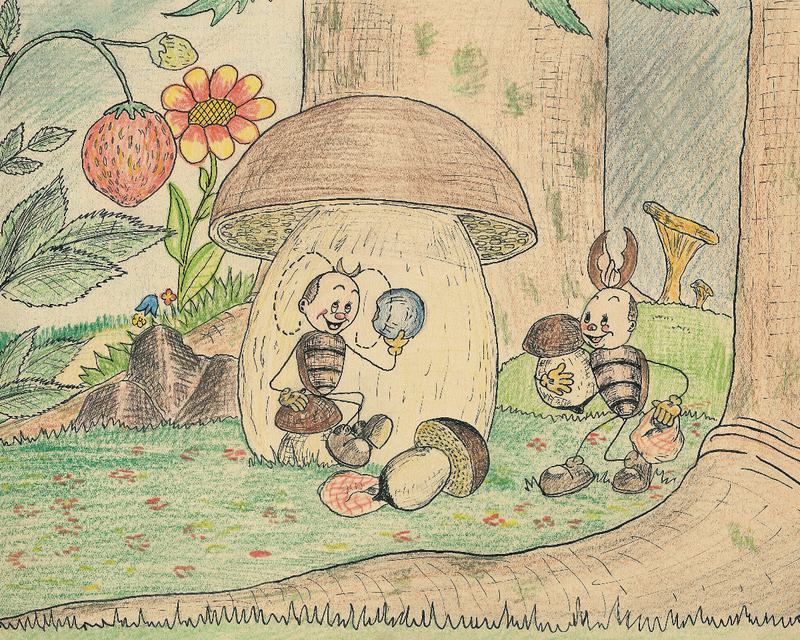 Today, he is delighted to revisit his early love for illus­trat­ing and to depict a beau­ti­ful metaphor for per­sonal trans­for­ma­tion in Lillibit’s Dream. Insect musi­cians rest­ing among the flowers. 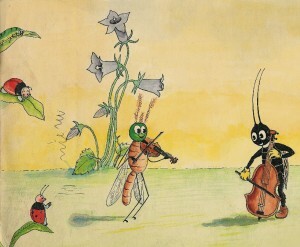 An insect orches­tra plays for a lady­bug audience.